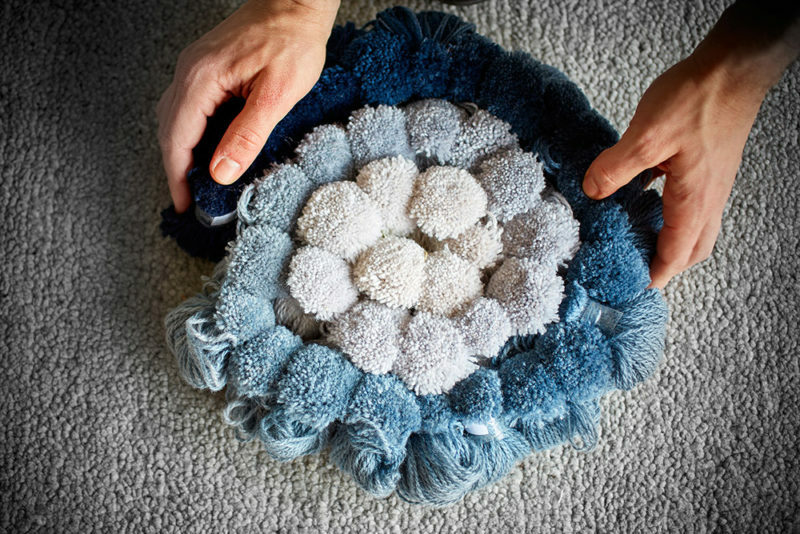 Each rug is limited to 8 examples which enhances their exclusiveness and each is signed and numbered. Un Tapis à Paris has a permanent collection and a prestige collection. The permanent collection has an extensive range of designs created for the whole family with suggestive names from France such as « Avenue de Versailles, » « Pont Neuf, » « Place Vendome, » or « Jardin des Tuileries ». The prestige collection is created by artists and reknown designers and is made entirely in France. 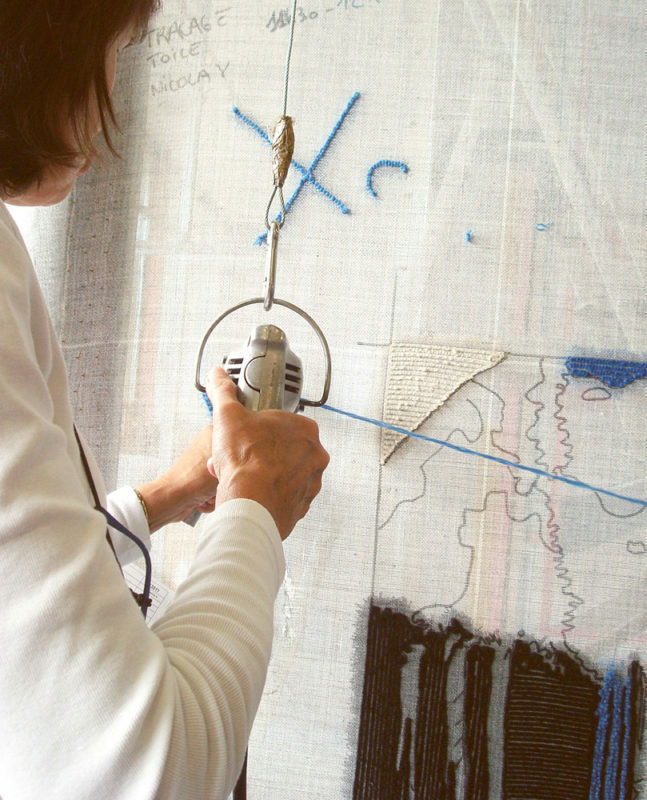 The proximity enables Un Tapis à Paris to stictly control these often very technical artworks. 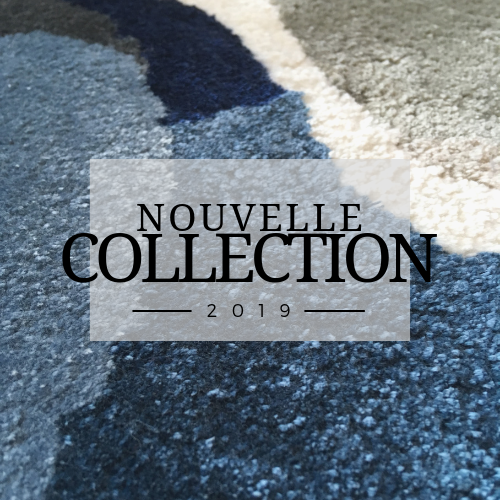 Un Tapis à Paris is also open to any atypical project with a customized service capable of producing the rug of your dreams. Un Tapis à Paris fits in history of French crafts with a special order for Saint Martin church (Aron, France) to Franck Pilloton in 1955. The tapestry made in Aubusson at Pinton's workshop is 11 meter long and illustrates episodes of the life of Saint Martin, the bishop of Tours who cut his cloak in half and shared it with a beggar. This special work describes the history and philosophy behind Un Tapis à Paris who kept its identity with quality products and original designs for unique orders. 10 % de réduction sur votre première commande.